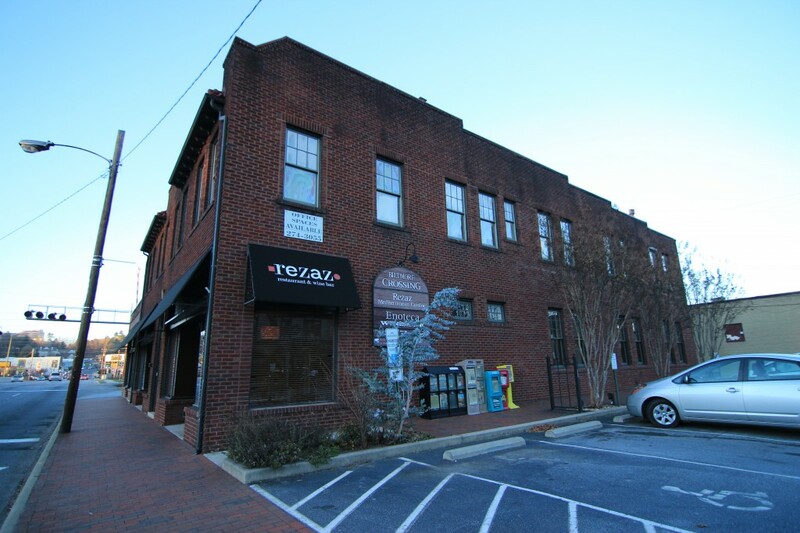 Alyssa Spa is an esthetician-owned, personal skincare and waxing studio, located in historic Biltmore Village. Just steps from The Biltmore Estate, The Grand Bohemian Hotel, Rezaz, and all the other charming shops, restaurants, galleries, and B&B’s of Biltmore Village. Open every day, by appointment. Call or text for more information and to schedule your appointment today!